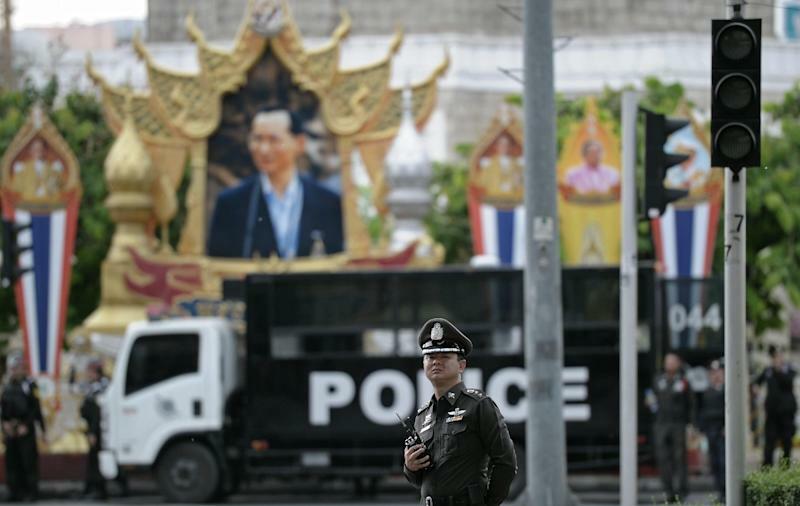 The body parts of several babies have been found in a parcel destined for the United States, Thai police said Sunday. A baby's head, several feet and "sheets of skin" -- including one taken from an adult and bearing a large tattoo -- were discovered Saturday after staff at a Bangkok parcel company scanned the package. "They were not from one body but were in small pieces," Police Major General Chawalit Prasopsin told AFP on Sunday. "They have been sent for forensic examination to confirm if they were from babies who died after delivery or in the womb," Chawalit said. The parts were found preserved in containers filled with formaldehyde solution, leading Chawalit to speculate they could be for "a collection or for educational purposes". Police said they are investigating but did not reveal further details of where the packaged was addressed to in the US. Local media reported it was destined for an address in Las Vegas, Nevada. In 2012 Thai police discovered six human foetuses which had been roasted and covered in gold leaf as part of an apparent black magic ritual. The grisly discovery was made in the luggage of a British citizen of Taiwanese origin. They were due to be sent to Taiwan. In Thai black magic rituals, also observed among some Chinese communities, preserved foetuses are believed to bring good fortune to the owner and are often kept in shrines within homes or businesses.